Sincerest congratulations and thanks to Dongsong Zhang of Limin Audio for successfully exhibiting a variety of Puritan products at the Shanghai Hi-End Audio Show this past month. We look forward to working closely with Limin to bring mains purification technology to the Chinese market proper over the coming years. In addition and following the effective demonstration of our products at the Stockholm Highend 2018 Show by our friends at Lukase Audio; we have begun to receive increased interest in our range of purifiers from across Scandinavia. Many thanks to Lauri Pappinen and the team at Lukase, who we are very excited to continue our partnership with moving forward. Finally, this month we will be beginning to make preparations for the North West Audio Show, where we will be exhibiting between the 23rd and 24th June. 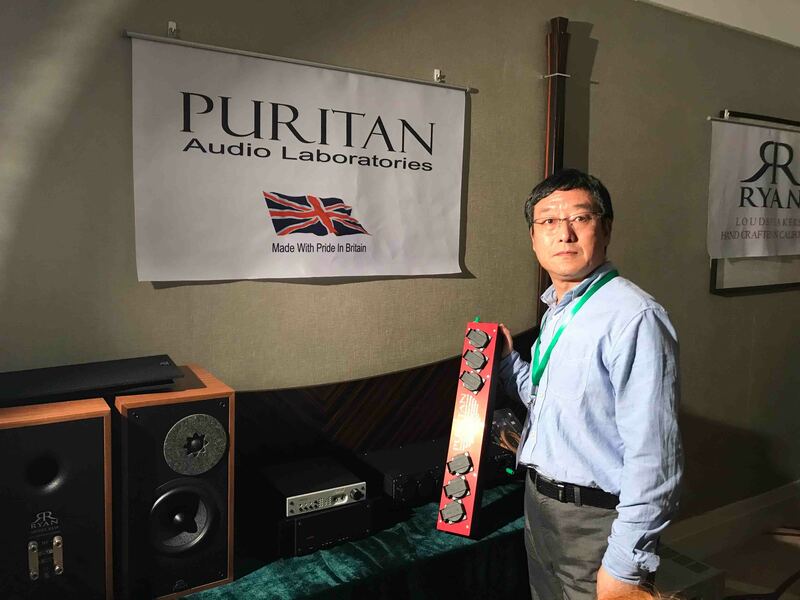 Our friends at Brian and Trevor’s will be exhibiting alongside us this year, and will be demonstrating the impact of incorporating our mains purification technology into a variety of high-end hi-fi systems. We invite you all to attend, and witness the devastating efficiency of our mains purification technology first-hand!